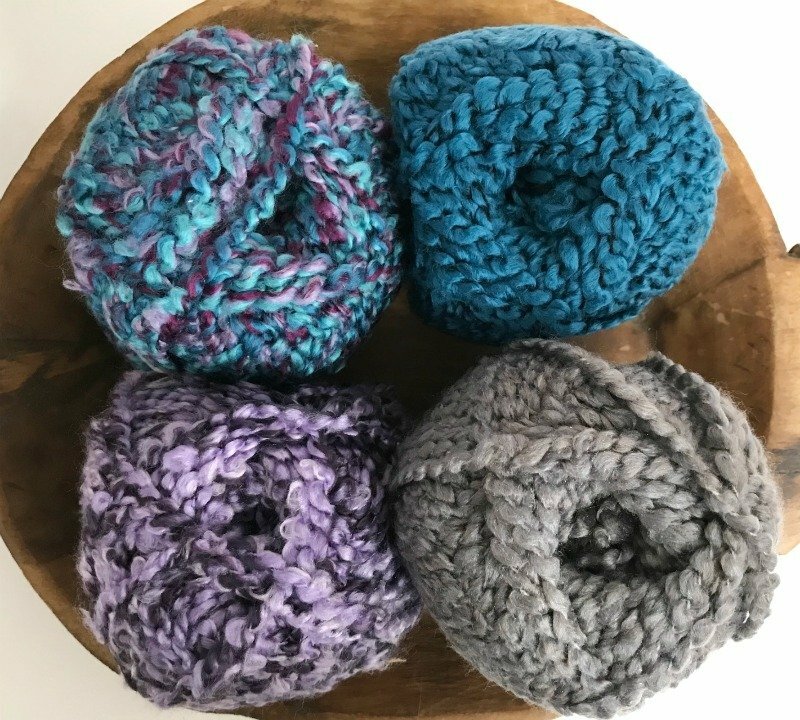 Perfect yarn to make our Bulky and Quick Mermaid Blanket! With yarn purchase receive our mermaid pattern for FREE!! Fast and Fun 1 skein Headbands!